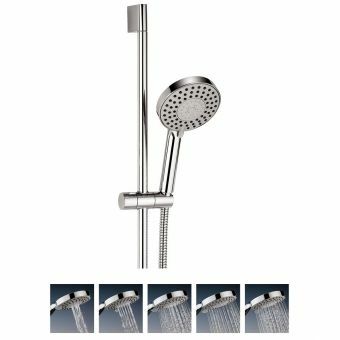 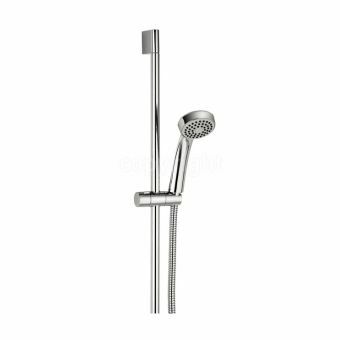 Created to revitalise and embellish any traditionally styled bathroom, this handy showering set can be quickly installed with the minimum of fuss allowing you to take a satisfying shower in the comfort of your own bathroom. 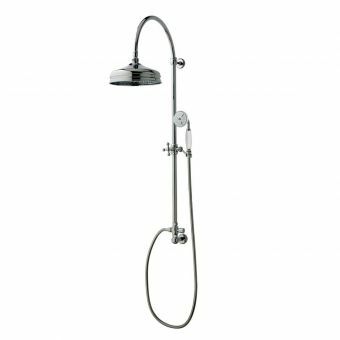 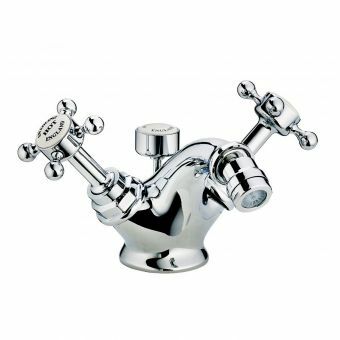 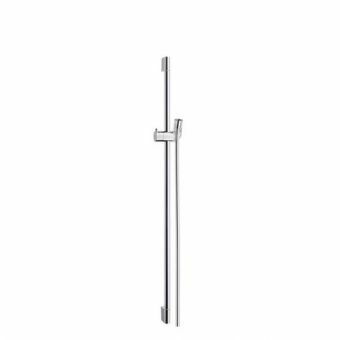 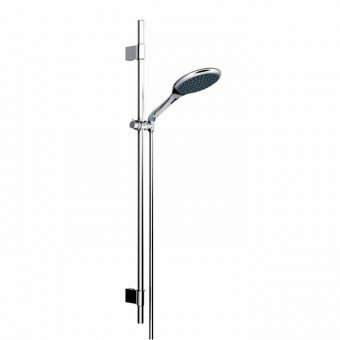 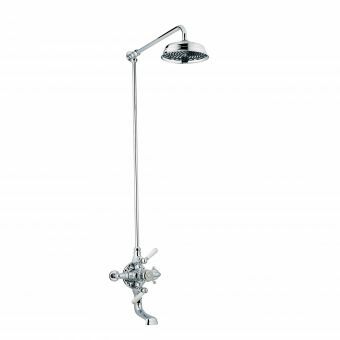 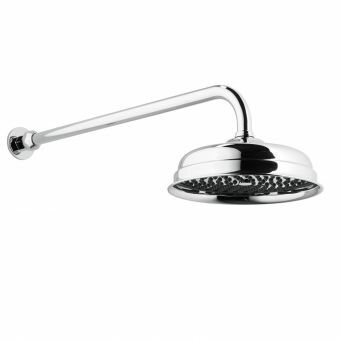 The Swadling Invincible Hand Shower on Wall Rail is built by the UK's premier brassware manufacturer Swadling with each part being made to the highest standards, mostly from solid brass. 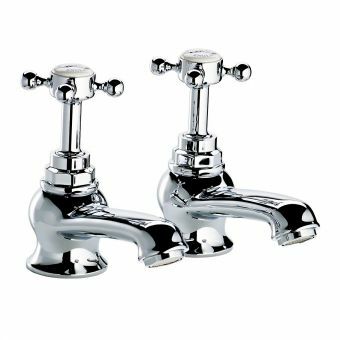 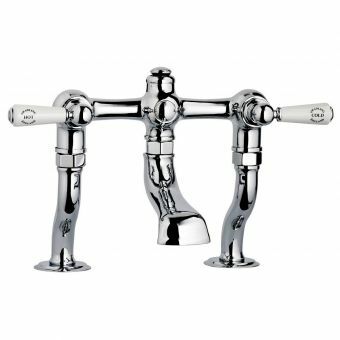 The fixed rail is held in place with two circular wall mounts with the lower one doubling up as the inlet valve from the water supply. 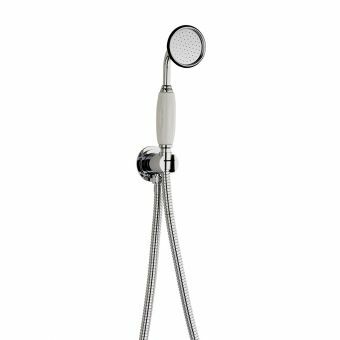 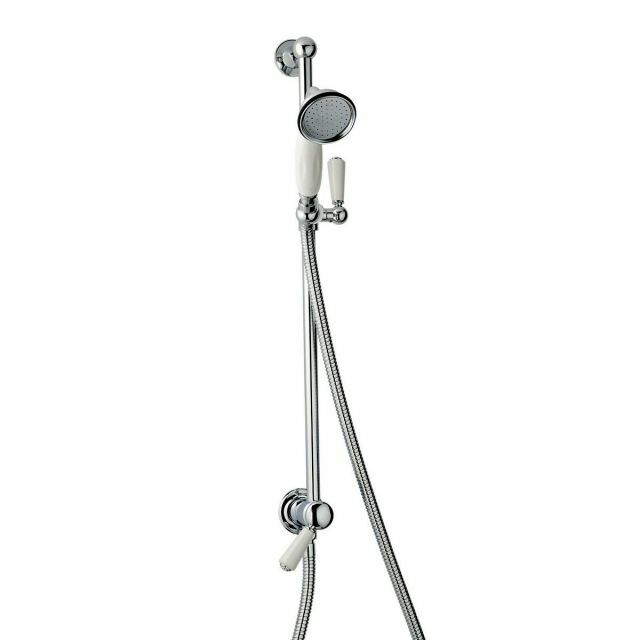 The handset features a large ceramic handle and an easy clean single spray shower head which sits happily in the adjustable cradle allowing you to obtain just the correct height for anyone that uses it. 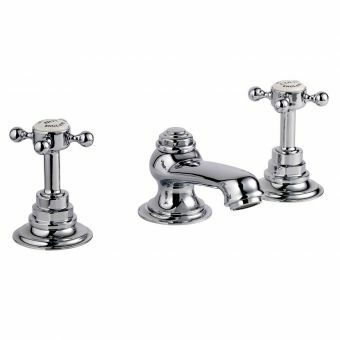 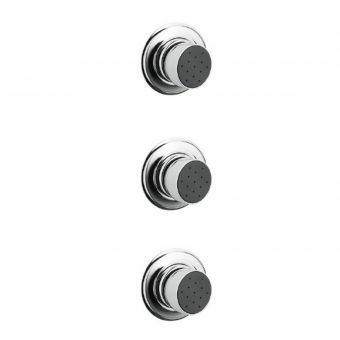 All levers and the handset handle are available in classic black or white colours with the fittings coming in a range of six finishes from the popular chrome through to nickel and gold or even brass. 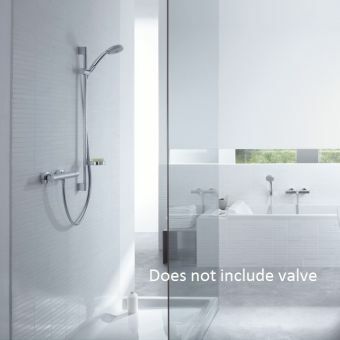 Adding on one of Swadling's classic shower valves will create a tailor-made solution that will fit any traditional design brief.